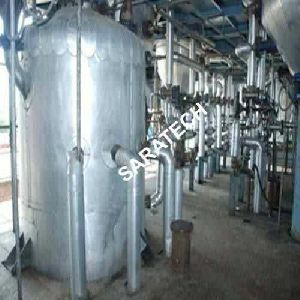 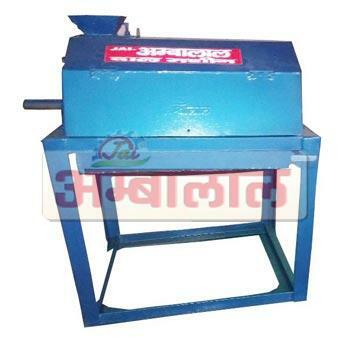 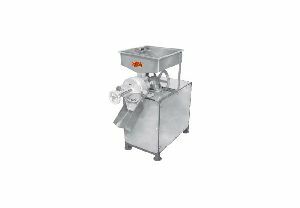 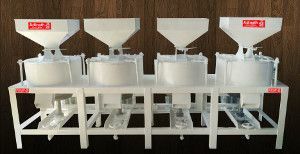 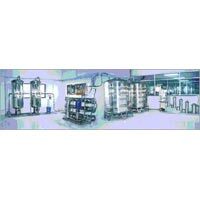 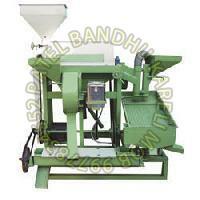 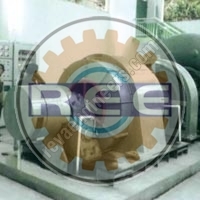 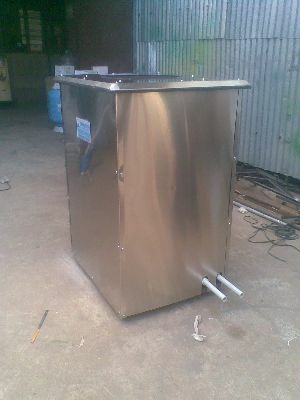 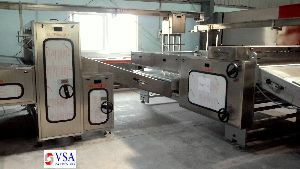 We manufacture a qualitative range of Machines for Washing Moong Dal. 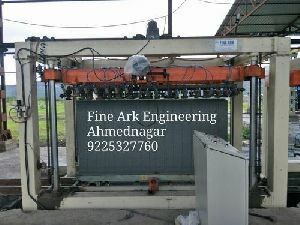 Our personnel make use of advanced engineering techniques and quality raw materials to fabricate these machines. 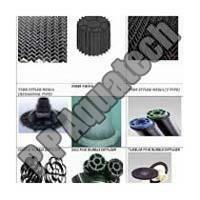 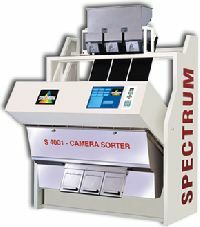 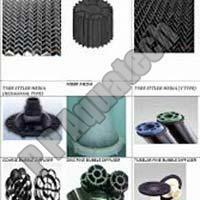 We also comply with the international quality standards and offer machines with excellent performance. 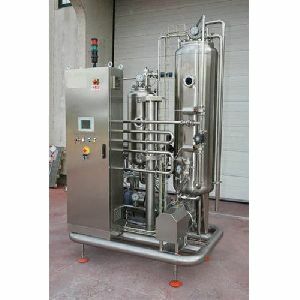 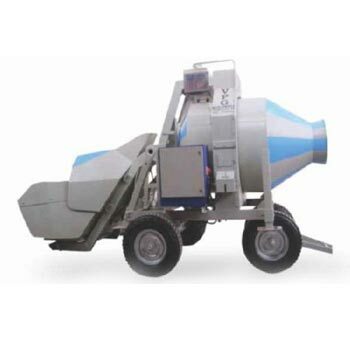 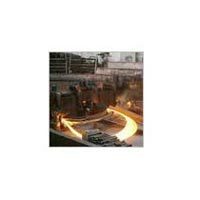 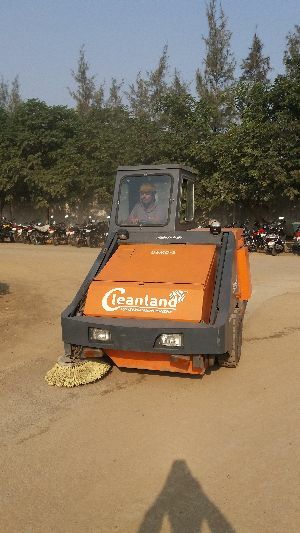 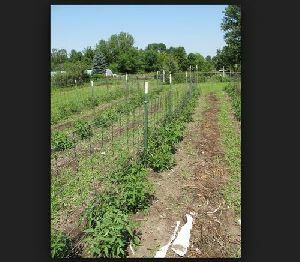 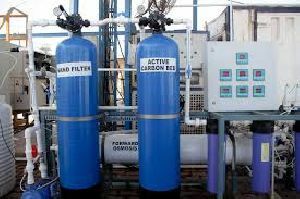 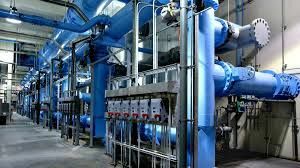 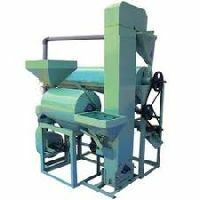 Our personnel also take into account the personalized requests of our clients and offer these machines as per their specifications. 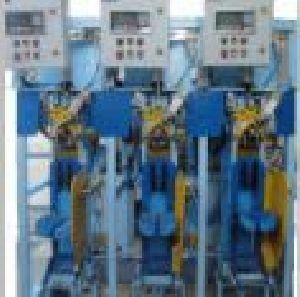 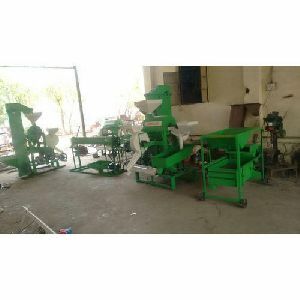 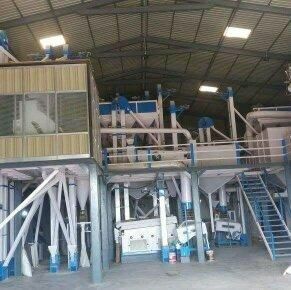 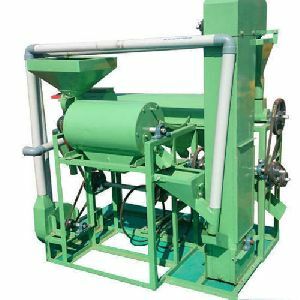 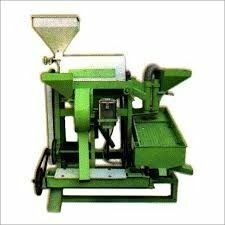 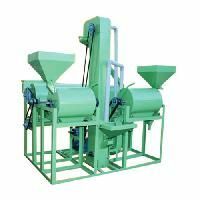 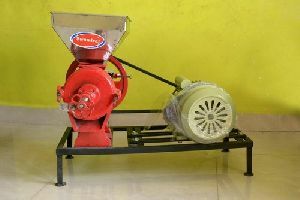 Dal making machine like bengal gram pigeon pea and other gram and cast of machine any government subsidies available and procedures of installation and it's services availability.